One that has been featured in my posts quite a lot recently, is the Dainty Doll Cream Blush in Paper Roses 001 - A pale pink with a hint of silver shimmer, which allows you to create a delicate flush to the cheeks, with the swipe of your finger. My favourite for the no makeup, makeup days. This often pops up on Fragrance Direct, so be sure to have a stop by to get your mitts on this beauty. Next up, is the Rimmel Lasting Finish Blush in Smoked Oyster, a peachy/brown which isn't quite the pink shown in the magazine, but nonetheless, it gives that very natural apporach to the cheeks. I even like to place this one on the brink between the cheek, and my contour line as an all-in-one product to look even more natural. Finally, the Milani Sunset Duos in 01 Sunset City. I featured this one mainly for the blush section, which is stunning, a more natural and toned down version of the Sleek Rose Gold offering, if you will, this one being more pink than the red in the Sleek one. Swept lightly over the cheek, this gives a subtle hint of a flush to the apples. I think a natural blush should be a staple in everyone's collection, and I have my fair share of them, with 75% of my blush collection being pale pinks, peach tones, or brown nudes, with the odd few being more stand-out, but I am still on the lookout for more. That Rimmel blush looks beautiful! I've been meaning to try their blushes for sometime, great post! Love the look of the dainty doll blusher, heading over to fragrance direct right now! Really love the look of that rimmel one!! 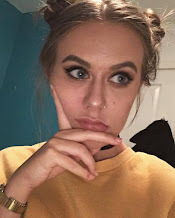 I really love this post, natural blushes is something I really like and these were some great products you mentioned ;) I love your blog, would you mind checking out mine? 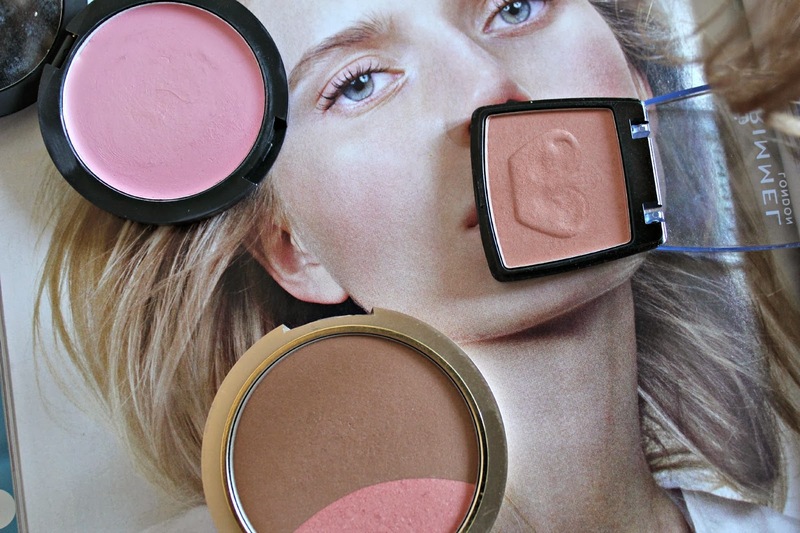 Love your photography, these blushes all look so gorgeous, unfortunately they would hardly show on my skin note. Nonetheless I still very much enjoyed this post!